We have all seen those fancy bottles of olive oil with a sprig of rosemary or a dried chili in them, so it may already be obvious to you that they are useful for cooking and for salad dressings. You may not have realised that its pretty easy to make your own beauty products and even oils with medicinal properties using what you may already have in your garden. 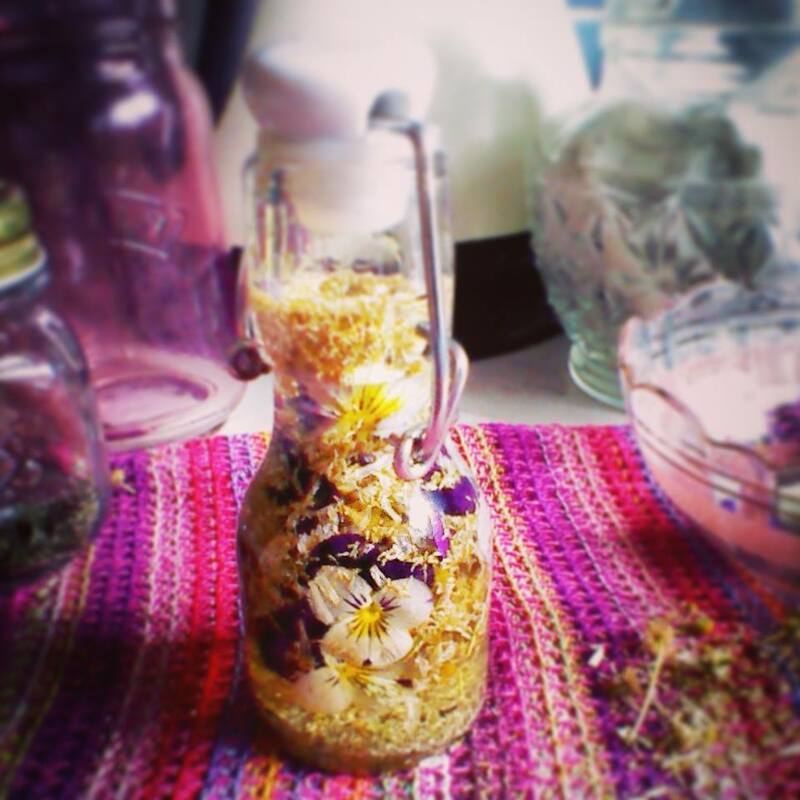 Almond oils infused with rose petals, calendula, viola, honeysuckle, lavender and chamomile. 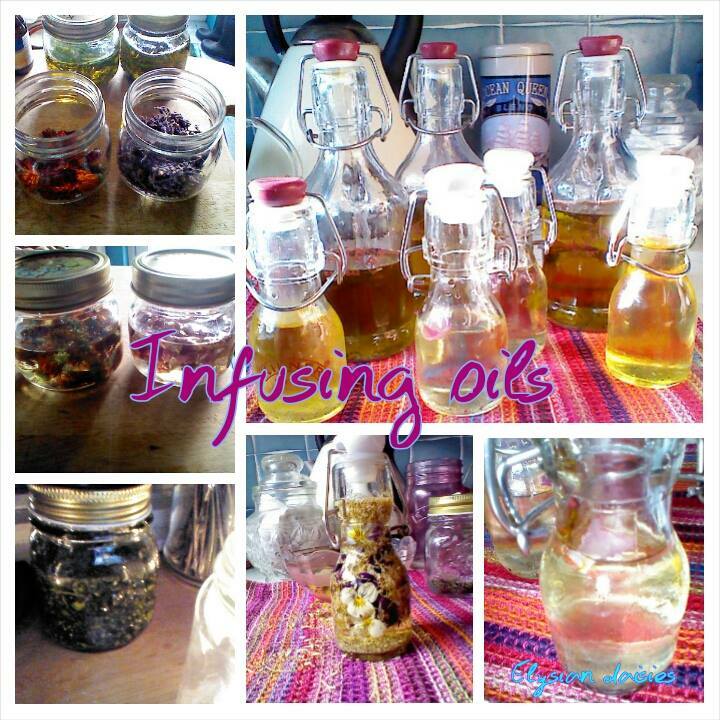 Olive oils infused with basil, oregano, roemary, and lavender. This is interesting to me, and others, wishing to minimse the destructive impact we have on the environment when we purchase products loaded with chemicals. Often these products sold to us by the beauty/personal care industry use a lot of unnecessary packaging which may not be recyclable either. I have found as a mother, that baby products are often the worst offenders. I have also found my children and I have very sensitive skin and an ‘overload’ of chemicals/perfumes seems to act as an irritant if anything. 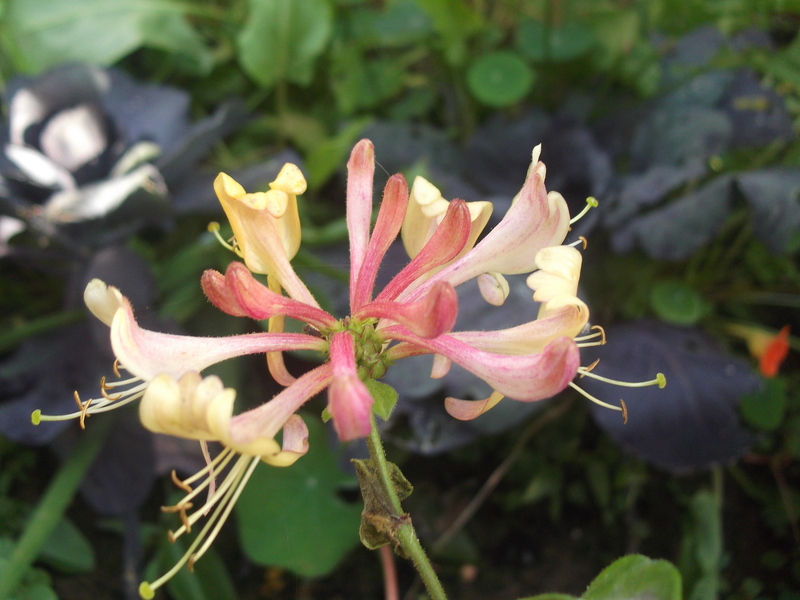 honeysuckle is an extremely useful plant for us with medicinal preoperties and provides great nesting material for birds. Everything we need we can find in nature. Nature provides well for us. I would like to avoid products that dont benefit me a great deal but casue a lot of detruction, products like palm oil (usually just labelled ‘vegetable oil’) The palm oil industry is linked to deforestation, habitat degradation, climate change, animal cruelty and indigenous rights abuses in the countries where it is produced, as the land and forests must be cleared for the development of the oil palm plantations. According to the World Wildlife Fund, an area the equivalent size of 300 football fields of rainforest is cleared each hour to make way for palm oil production. 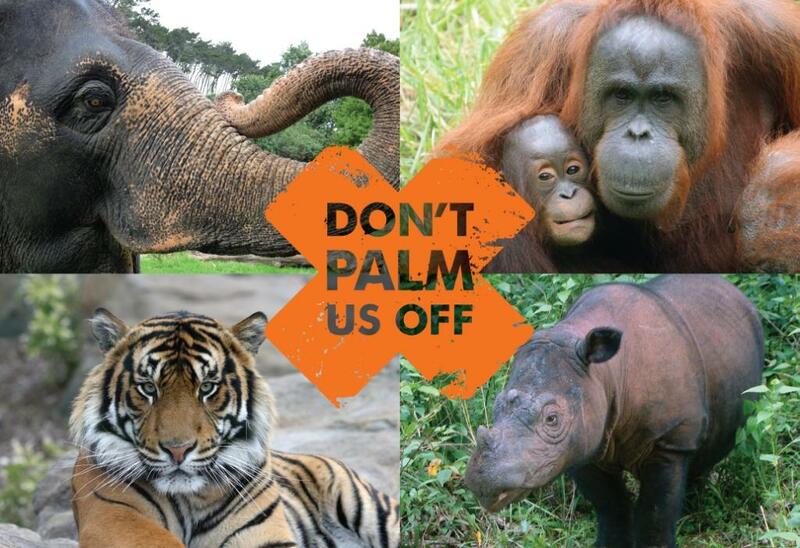 This large-scale deforestation is pushing many species to extinction, and findings show that if nothing changes species like the orangutan could become extinct in the wild within the next 5-10 years, and Sumatran tigers less than 3 years. I dont think any beauty/hair/luxury product is worth that! so I want to do what I can. Especially when its easy and the alternative benefits me so much more. I am a happier person if I focus on what I *can* do and I make efforts, than if I feel I have no choice but to be a part of something that makes me feel so terrible. Making my own gives me a bit of relience to a level of consumerism that feels more and more ‘forced upon’ us. Its fun, I like to create, experiment, explore and learn. Especially with my children. I like to create beautiful things for myself as a treat to enjoy and as gifts for family and friends. I know that what I make does not have those undetermined infinte effects. I know I have grown the flowers and herbs from open pollinated seeds that can be saved year on year from my plants. Without chemicals, no fertilisers, no pesticides. I have created an expensive luxury hand crafted organic product for virtually no cost at all. It feels good. It works too. Good quality almond oil infusing wiuth chamomile and viola for eczma and dry skin patches. lavender infused oil -conditions skin, soothes rashes. Culinary oils can be frozen in ice cube trays for when you need them, you can make them with fresh or dry herbs. Dry lasts longer than oil with fresh herbs if you want some ready on the counter for sald dressings etc. Fresh needs to be used fairly quckly.